They too are looking to promote their business to locals as well as outfit their employees with uniforms. Wineries are also a big tourist attraction. They offer vineyard tours, tastings, pairing classes, grape stomps, some even have room and board on site. Travel makes up a significant portion of their revenue, and rarely do visitors leave without purchasing a case or two, at least in my experience. Bars and nightclubs try to find ways to drive business and increase their customer base. They do this by offering live music, trivia nights, DJs, holiday events, drink specials, etc. Use your Beverage Kit to generate ideas for reaching out to any of the above-mentioned restaurants or facilities and close more sales. 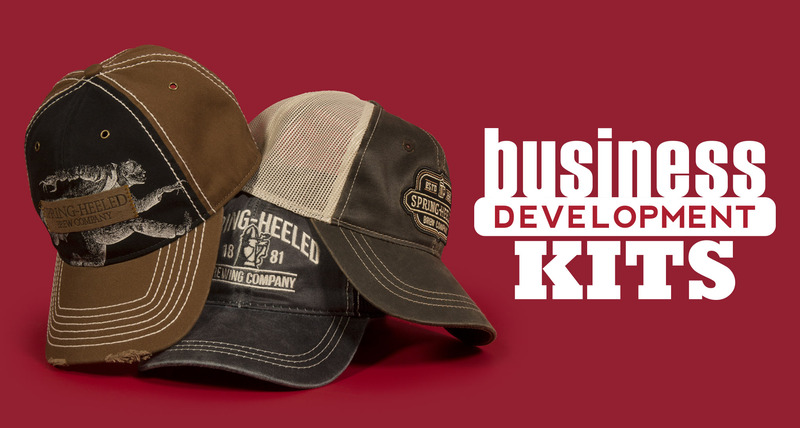 CLICK HERE to order your Beverage Business Development Kit, today. We offer selling kits periodically; you will be first to know when new kits are made available.